The 7th Annual Small Business Awards and Celebration Luncheon is now behind us, but the memories will endure! We celebrated this innovative and energetic business sector with one-hundred and ninety of our closest friends and associates and the vibes were incredible. Together, we enjoyed so many smiles, so much well-deserved recognition, and a true sense of community support and oneness. If you were there, then please join us in delighting over the memories. If you missed it this year, take a peek at how we celebrated and be sure to mark your calendars for next year's celebration. We're already looking forward to it! AND WE CAN HARDLY CONTAIN OUR EXCITEMENT ABOUT THIS YEAR'S EVENT! Presented by: SouthTowne Motors of Newnan and UBS Financial Services, Inc. 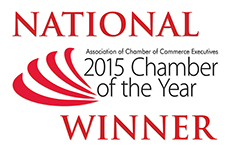 In 2012, The Chamber launched the 1st annual Small Business Awards and Celebration in Coweta County. 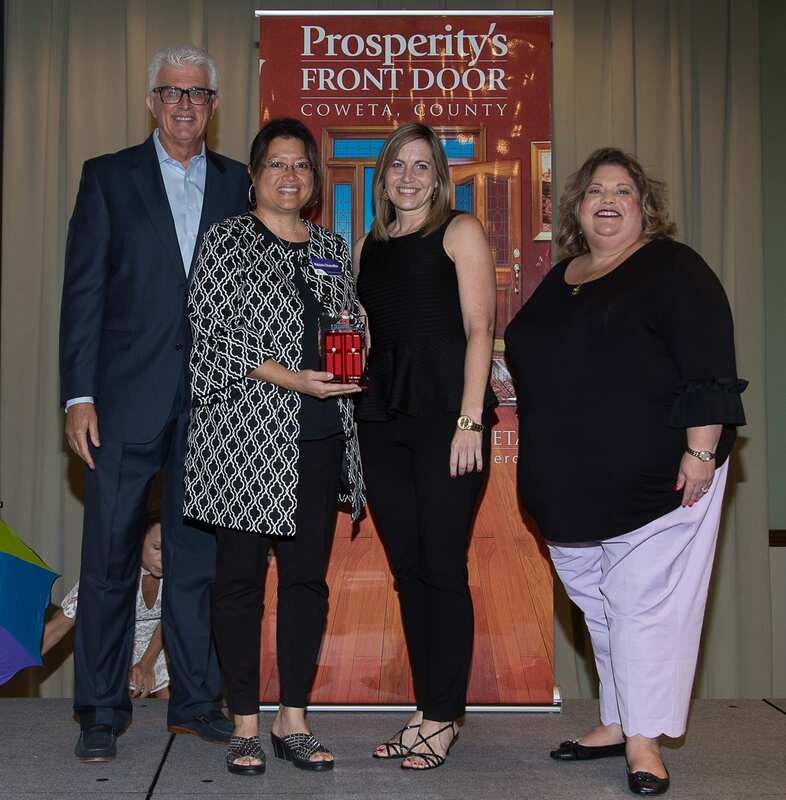 This prosperity award is a testament to our certainty that businesses such as yours are key contributors to our local economy. Did you know that 97% of all businesses in Coweta County employ fewer than 100 workers? Establishments of fewer than 100 workers account for 54% of the work force and 2/3 of job growth is from small business. 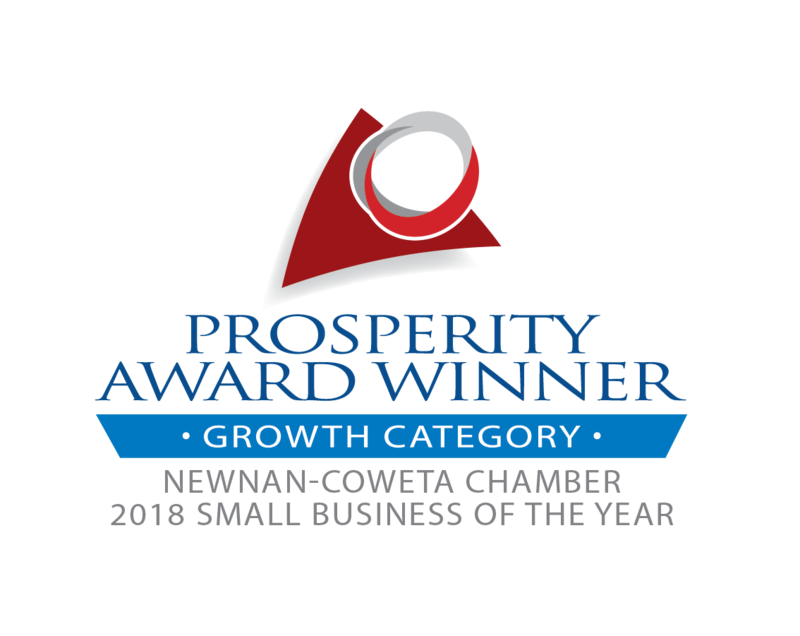 Without question, small business is BIG business in Coweta County! Each year brings new and innovative ideas as we work to best represent the fluid needs and wants of our Chamber members and event partners. 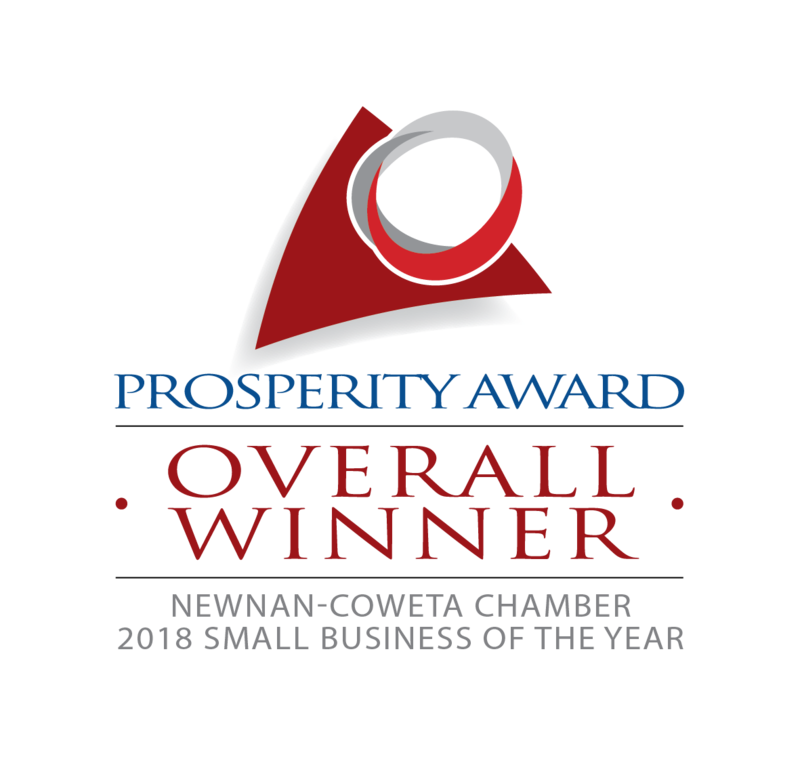 As we endeavor to embrace our Small Business Community via this exciting annual event, we’re thinking out of the box in harkening back to fond memories of our youth and sending a message that promotes the cooperation, fervor, and collective gratitude that is central to Coweta County and our unique way of life. From Senoia to Grantville; Newnan to Moreland, please join us as we enthusiastically celebrate the People in our Neighborhood; the people that are ever-present and diligently working to improve quality of life by partnering with our community members in keeping a tidy home, ensuring curb appeal, providing for our safety, helping to advance our hobbies, or making sure that we have a good meal to sit down to at the end of the day. These people are the backbone of Coweta and this is what renders our neighborhood an exemplary, thriving community. 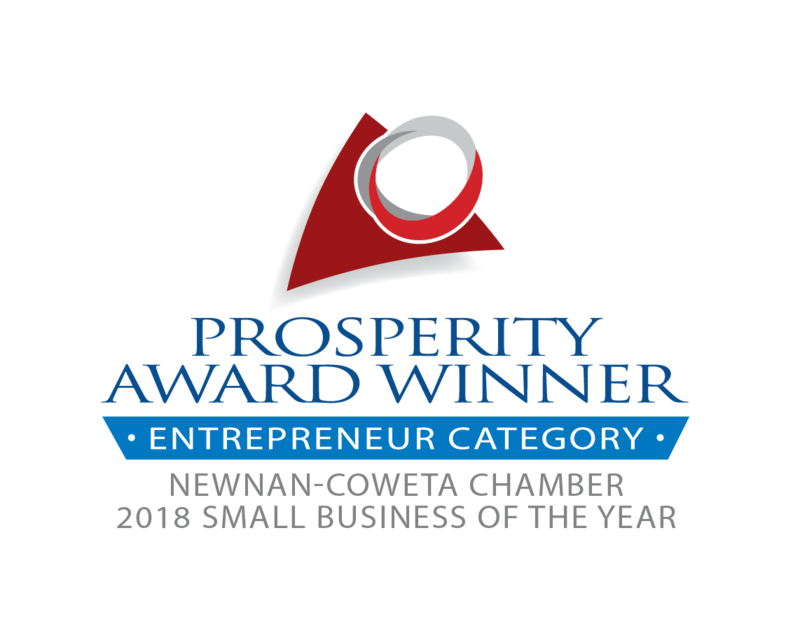 We hope that you will consider supporting this event in demonstrating to Coweta that you recognize the incredible role that small business plays in our overall prosperity and well-being! 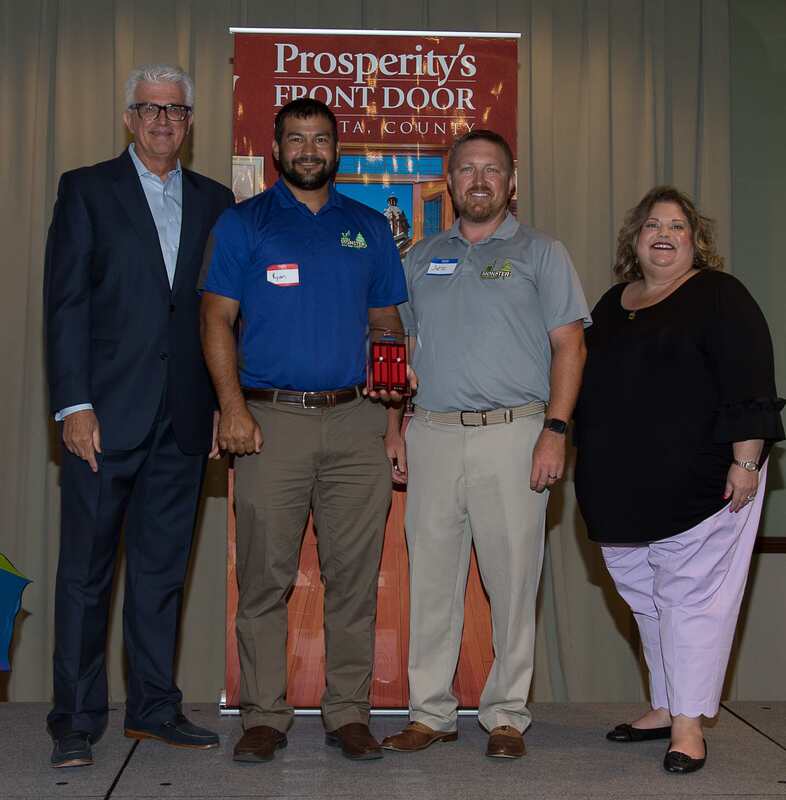 Three cheers for the 2018 Top Ten Small Business of the Year Finalists! I scream, you scream, we all scream for...POPSICLES! King of Pops Co-Founder Joins us at the 7th Annual Small Business Awards and Celebration! Please welcome renaissance man, entrepreneur, gardener, love of life, creator of "unexpected moments of happiness," and King of Pops co-founder, Nick Carse as our 2018 keynote speaker! It takes a trailblazer to know one and we're sure that you'll recognize this year's special guest as nothing short of exceptional. 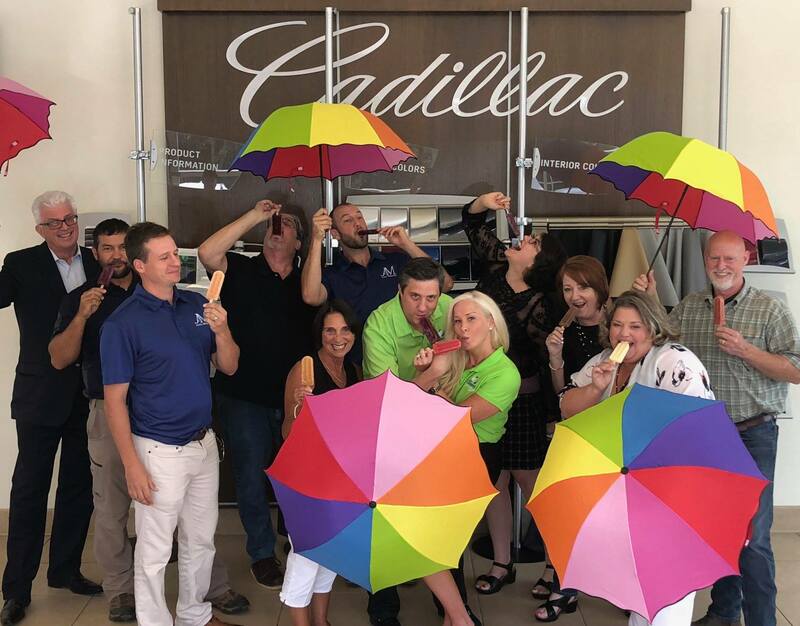 King of Pops started with a single pushcart on an Atlanta street corner and today the company's carts and iconic rainbow umbrellas are recognized across the South. Best known for their tasty ice pops made with quality ingredients and unique flavor combinations, King of Pops was born of the collective fancies of the three brothers Carse. OOPS! 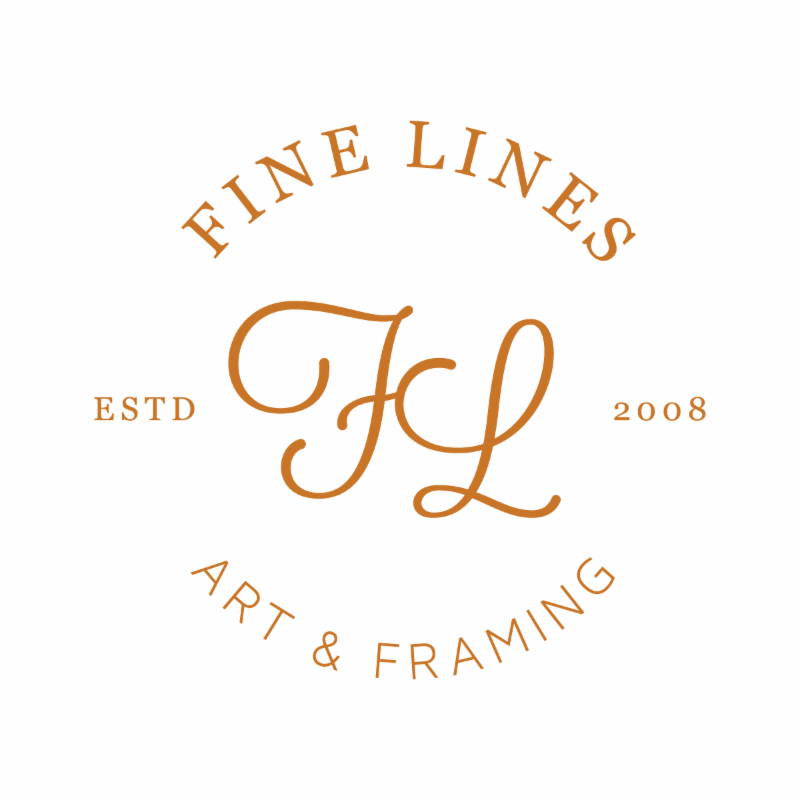 If we tell you the entire story, we'll give it all away! 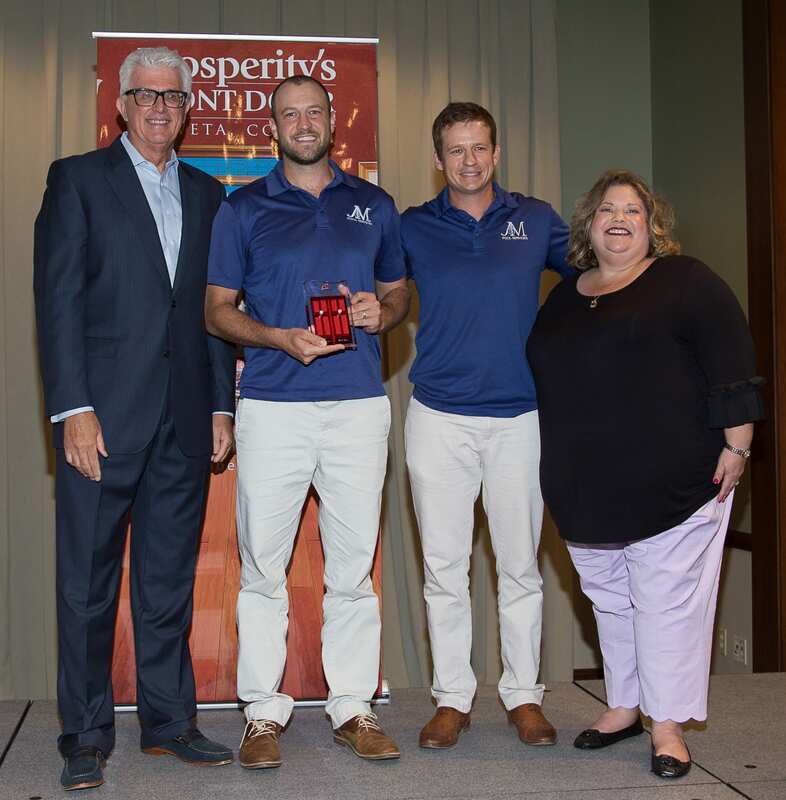 You'll simply have to join us at this year's awards luncheon to hear the rest and enjoy a pop on us!